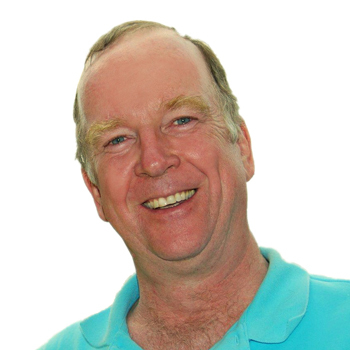 Gavin Yamey is the Center’s Founder and Director. He is a Professor of the Practice of Global Health and Public Policy at the Duke Global Health Institute and the Sanford School of Public Policy. 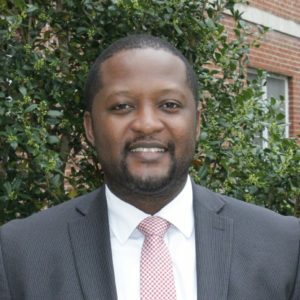 Osondu Ogbuoji is the Deputy Director and Research Lead at the Center. He is also a Research Scholar at the DGHI. Osondu focuses on the transition financing work undertaken at the Center. 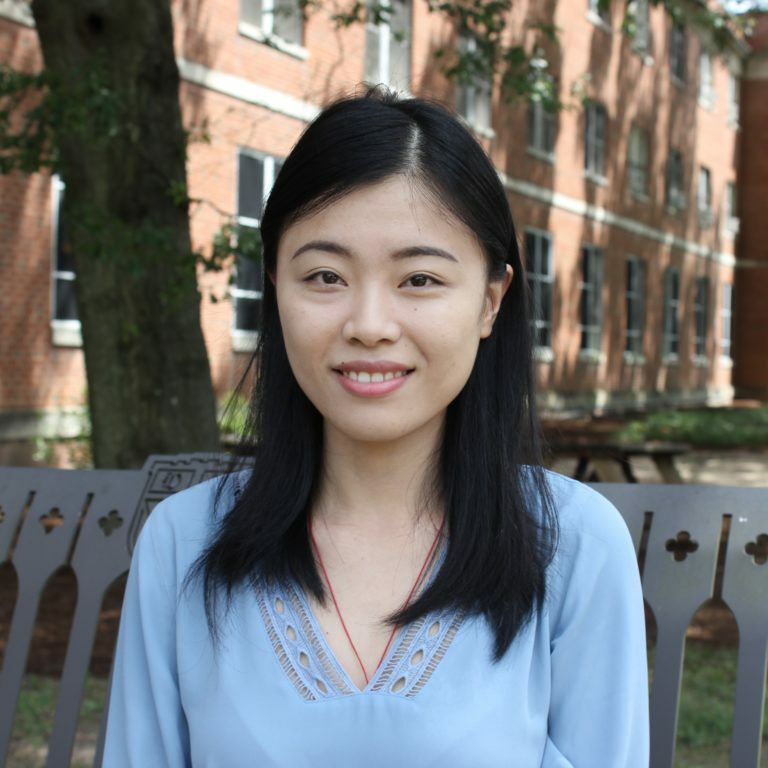 Wenhui Mao is a Senior Policy Associate at the Center. She focuses on health financing and health policies, and their impact on global health, access to health services, financial protection and equity of health services. Ipchita Bharali is a Policy Associate at the Center. She focuses on domestic resource mobilization, public financial management of health, and impact of aid transitions on the health sector. 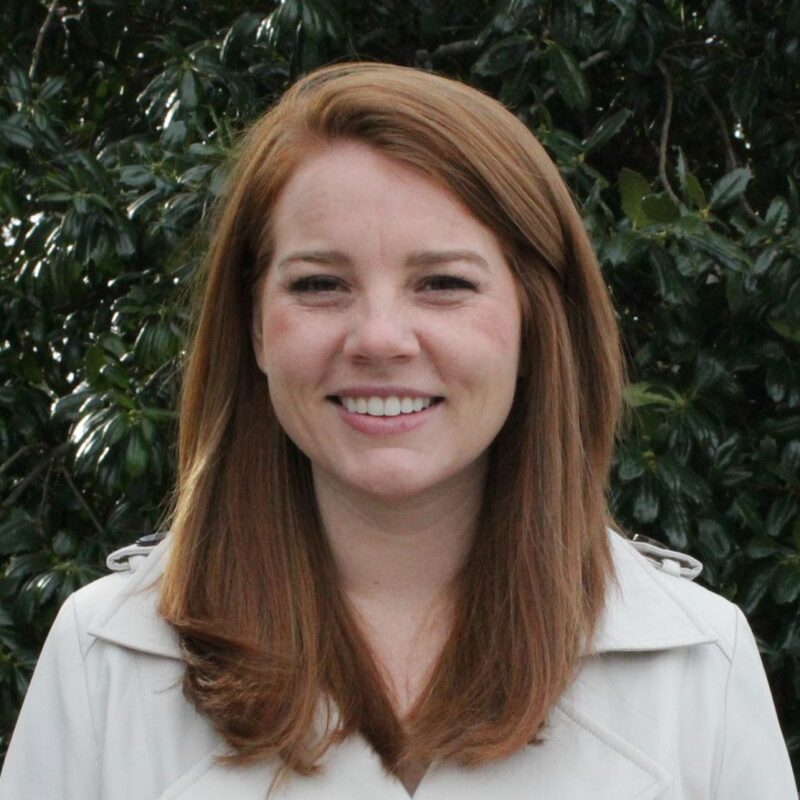 Kaci Kennedy McDade is a Policy Associate at the Center. Kaci focuses on donor financing for health, the impact of transitions away from aid for health, and global public goods for health. 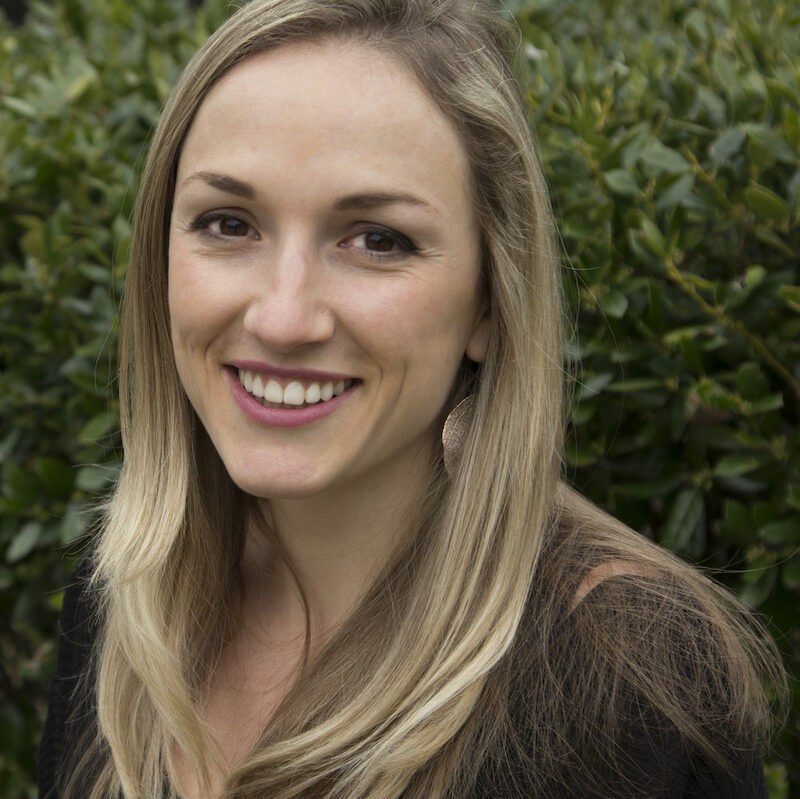 Hanna Huffstetler is an Associate in Research between the Center for Policy Impact in Global Health and the Duke-Margolis Center for Health Policy. At our center, she works on projects studying the impacts of country transitions away from donor assistance for health. 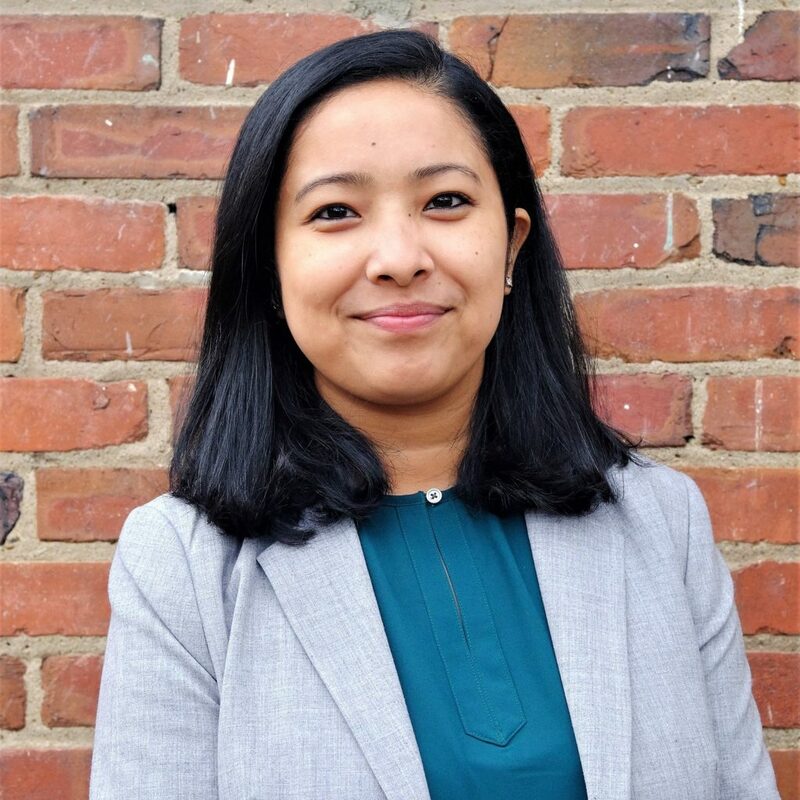 Shashika Bandara is a Policy Associate at the Center. He focuses on research and development for neglected tropical diseases, impact of aid transitions on health, and health related human rights. 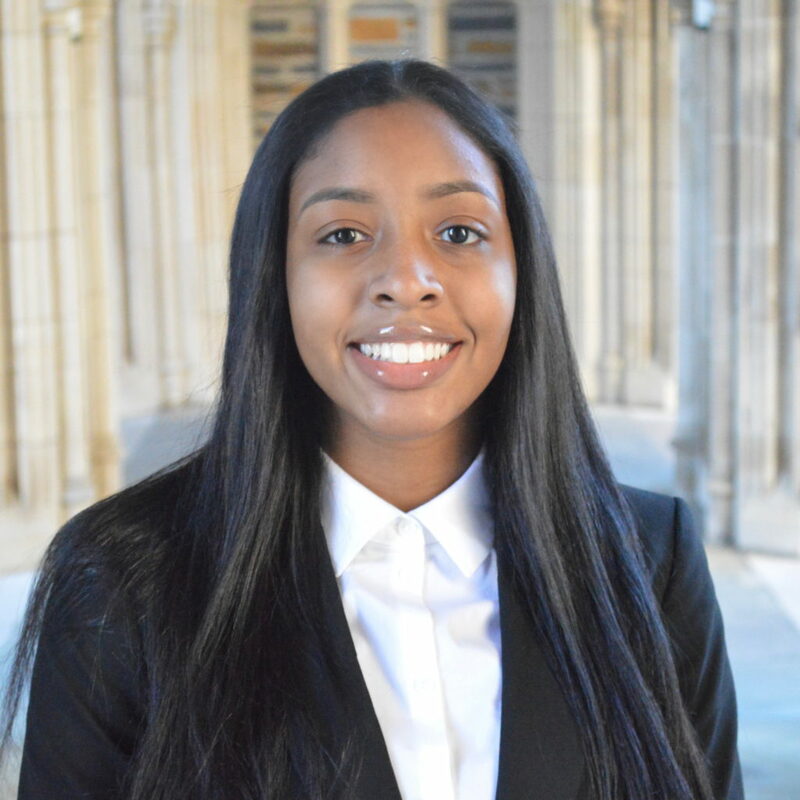 Shashika also works with the Center for Health Policy and Inequalities Research. 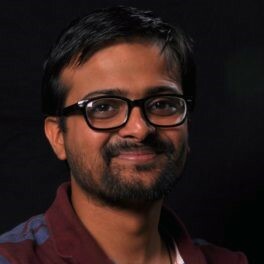 Siddharth Dixit is a Policy Associate at the Center. He focuses on impact of aid transition on health. Prior to joining the Center he was part of Duke Center for International Development focusing on development in low and middle income countries. 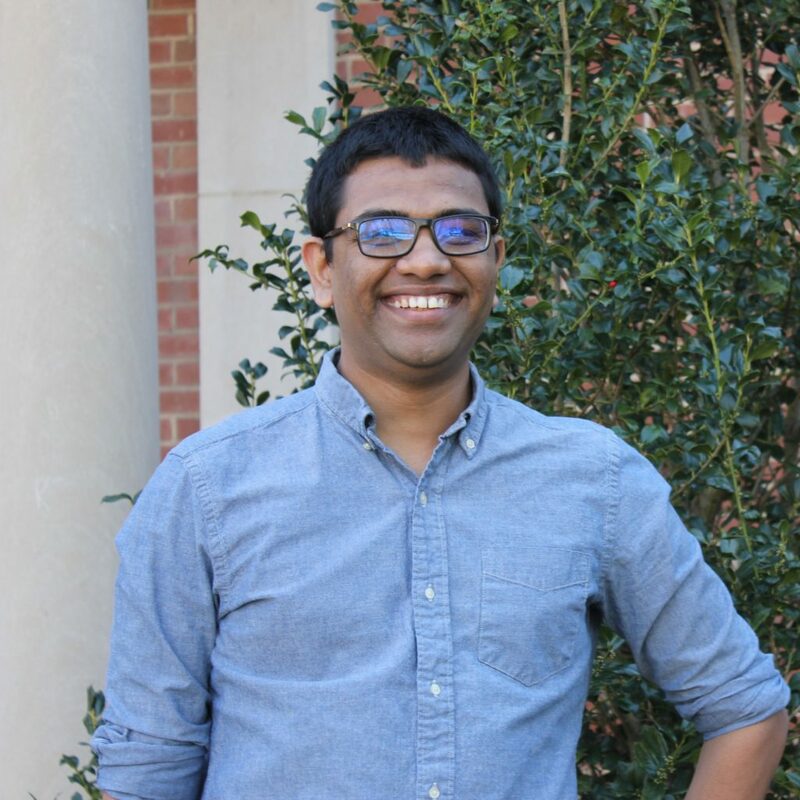 Siddharth also works with the Evidence Lab at the Duke Global Health Institute. 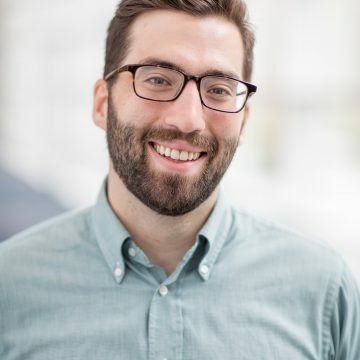 Alexander Gunn is a Policy Associate at the Center and a medical student at Duke University School of Medicine. He is passionate about pragmatic solutions that provide higher quality care to more people at a lower cost. Additionally, he is keenly interested in research and development for neglected tropical diseases. 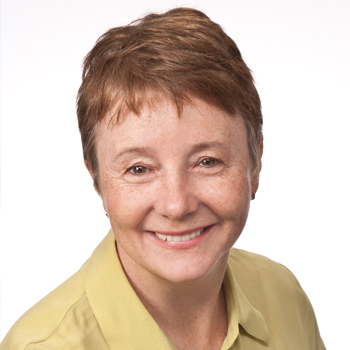 Judy is a Masters student in Global Health and a research assistant at the center. She is working with the team to better understand transitions in donor assistance for health financing. 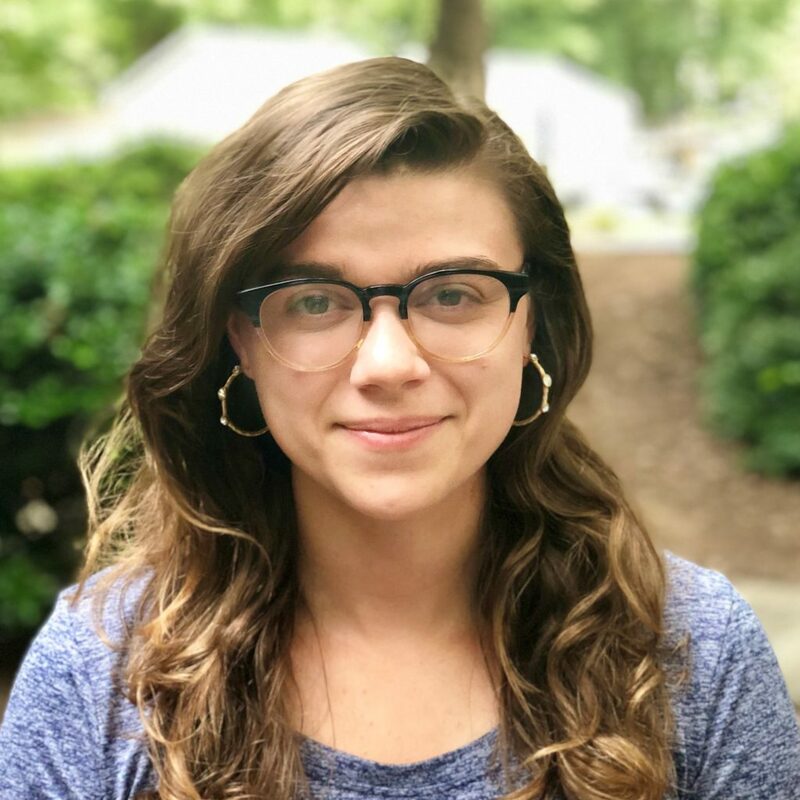 Natalie Emery is a Master of International Development Policy Candidate 2019 and is working as a Research Assistant for the Stories from Africa program, providing support to research leads and faculty as well as leading the organization of the three part seminar series. 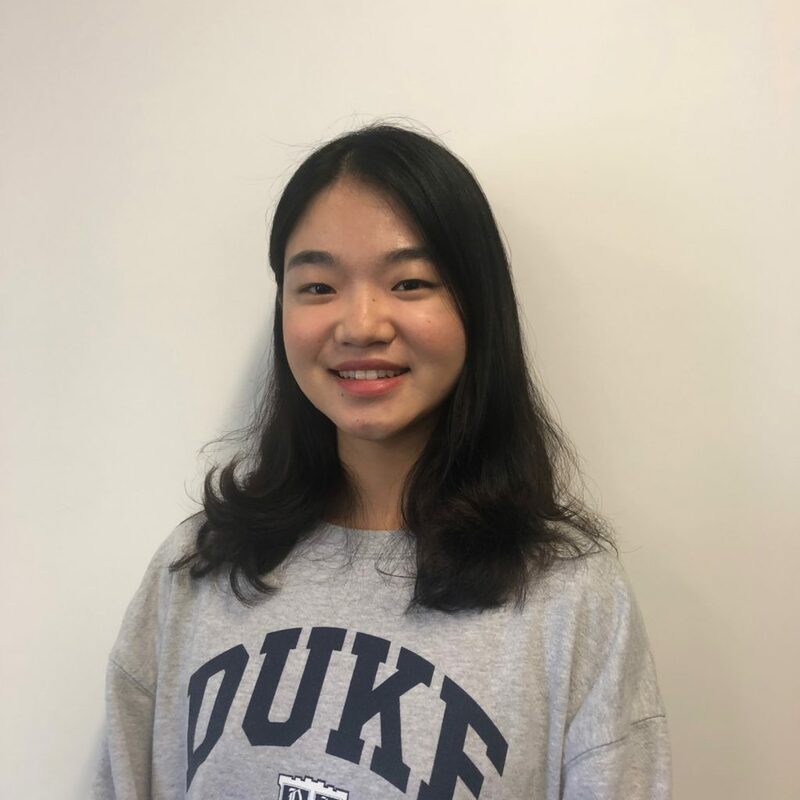 Jiaqi Zhang is a current Duke Global Health Institute Master’s student and a Research Assistant at the Center. At our center, she helps work on projects studying transitioning from donor assistance for health. 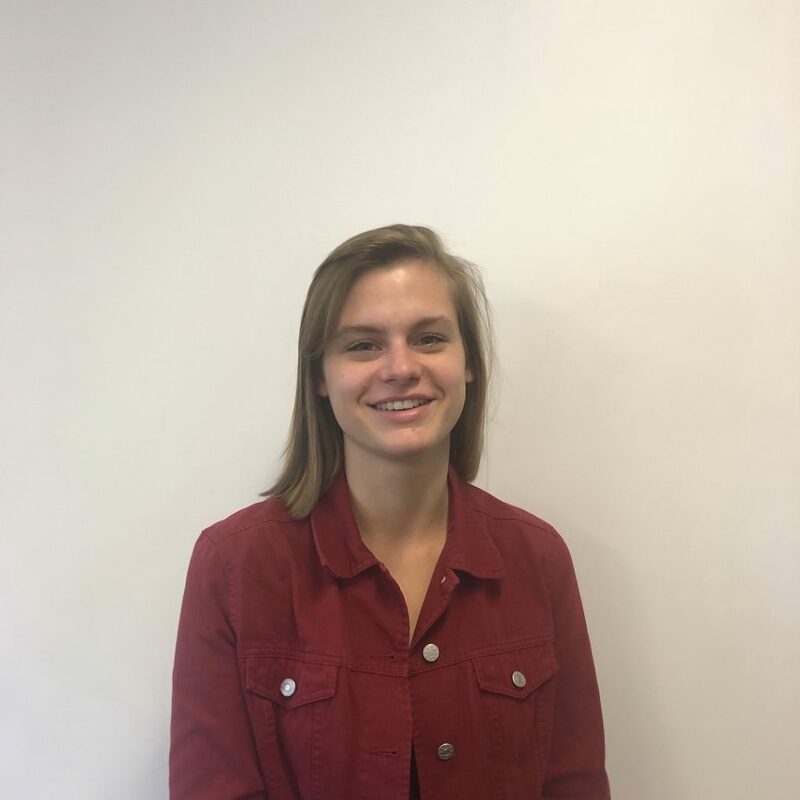 Chelsea Hamlet is an undergraduate student majoring in Public Policy, with a minor in Global Health and certificate in Markets and Management. She is an administrative assistant at our center. Shenglan Tang is a Technical Advisor to the Center. 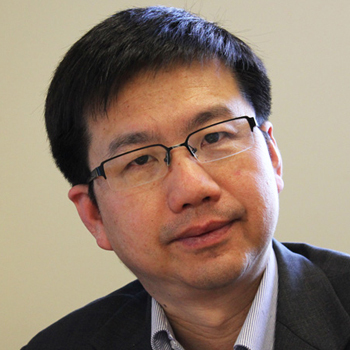 He is a Professor of Medicine and Global Health at Duke Global Health Institute (DGHI), Associate Director of DGHI for China Initiatives and Director of the new Global Health Research Center at Duke Kunshan University in China. Indermit Gill is a Technical Adviser to the Center. 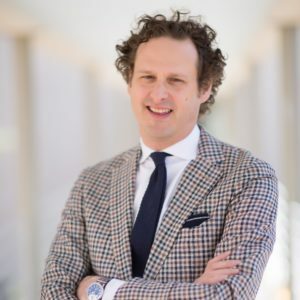 He is the Director of the Duke Center for International Development (DCID) and previously served as the Director for Development Policy in the Development Economics and Chief Economist unit of the World Bank. 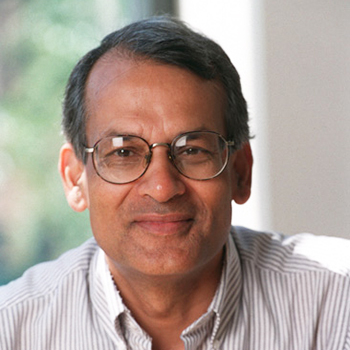 Gangadhar Shukla is an Investigator at the Center. He is a Professor of the Practice of Public Policy at DCID and Director of the DCID Program on Tax Analysis and Revenue Forecasting. Roy Kelly is an Investigator at the Center. He is a Professor of the Practice of Public Policy Studies at DCID and Director of the Program on Fiscal Decentralization and Local Government Financial Management. 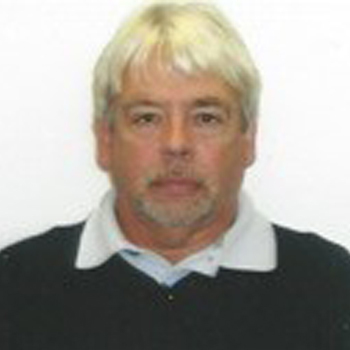 Richard Hemming is an Investigator at the Center. 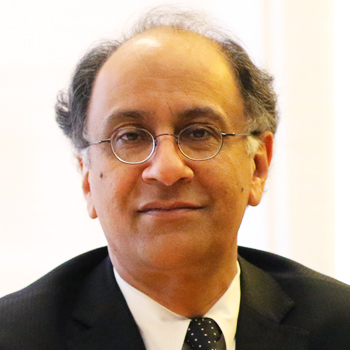 He is a Visiting Professor at the DCID, an advisor to the Bill & Melinda Gates Foundation, and previously served as Deputy Director of the Fiscal Affairs Department at the IMF. Helen Saxenian, an economist with health sector expertise, has extensive experience working at the World Bank, GAVI, and Results for Development on health sector reform, vaccine finance, HIV/AIDS, health public expenditure reviews, pharmaceutical policies, new drug and vaccine development, and women’s reproductive health.